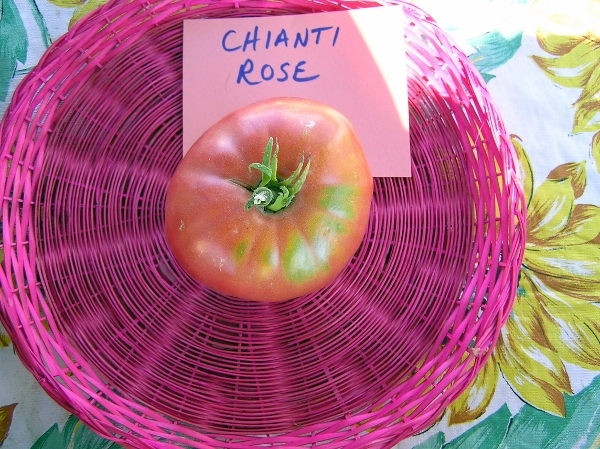 This is a rare stable cross of Kornesevsije (a pink tomato) with an unknown black. 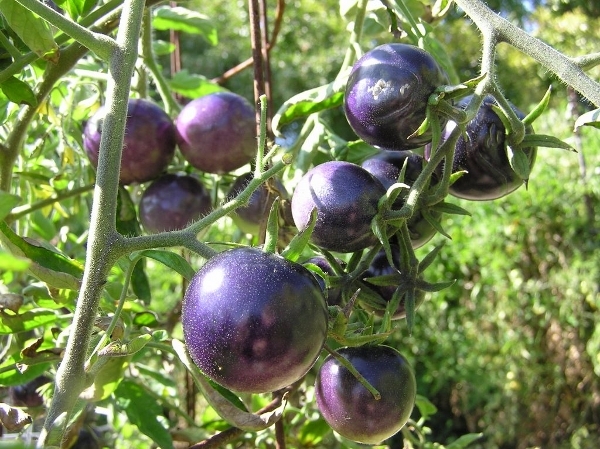 The result is a medium sized purple-orange tomato with green gel around the seed and an assertive flavor. 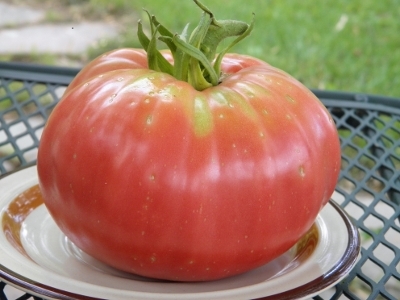 We were amazed by the sheer volume of tomatoes produced last summer - they kept coming on right up to frost. Very under-appreciated. Named after the developer, Mark Korney. 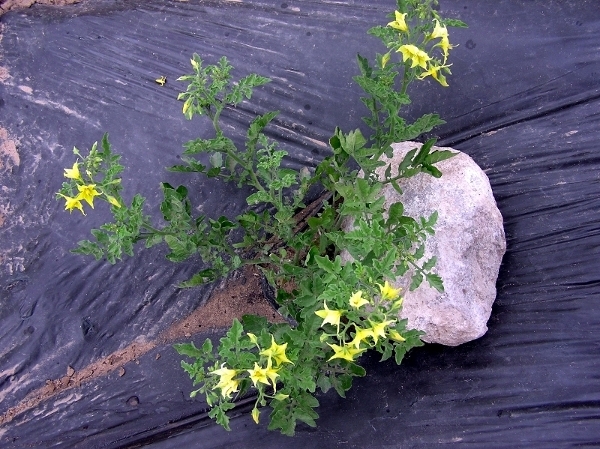 35 seeds, 78-80 days, indeterminate, regular-leaved.